Acquisition scouting - what is it? Are UK CEOs adequately serviced when they embark upon the target acquisition trail? We all know there is a well-established ecosystem associated with mergers and acquisition activity, from advisors and accountants, banks and boutiques to financiers and funders. This activity is rightly focused around the financial endeavour of acquiring new companies to generate increased value for shareholders. It’s carried out by financially competent and astute professionals; a successful part of any growing company’s plans and a nation's developing economy. There’s an argument to be made that almost all M&A activity is somewhat myopically focused around financial attractiveness indicators such as EBITDA, turnover contribution and assets management ratios. These are without doubt crucial factors, if not the most important parameters, but are they the only factors to consider and do others warrant equal importance? There are dozens of studies, papers, and estimates of how many M&A deals fail to meet the expectations of stakeholders running from fifty percent to as high as ninety percent. From our personal experience, we would propose that there is a critical piece of the acquisition and merger ecosystem that is under-represented. It is one of the main obstacles for successful acquisitions, particularly by medium sized companies. We’re talking about the front-end, target acquisition search and selection element. Let’s consider the following question carefully. Would you exclusively trust your advanced manufacturing or logistics process to your accountant ….. or your future innovation or NPD programme to your corporate banker? Although highly skilled and experienced in their particular areas of focus, we believe you would, or should, think twice! So why do you ask your accountants and bankers to find you a synergistic partner or target acquisition company with whom to invest your time and future to grow your business? Of course these groups are significant, trusted partners; undoubtedly the best to subsequently manage any ensuing deal process. However, are they ideally suited to the initial search and compatibility matching at the critical first stage of your challenging acquisition journey? Many recognised commentators agree that a company’s 'post acquisition integration' stage has all the characteristics of the “valley of death” if not managed correctly and that it’s a critical stage in delivering a completely successful acquisition strategy, i.e. something that adds value ‘year after year’ and not just after the champagne popping celebrations on final completion. A largely unrecognized fact is that the seeds of subsequent problems are often unconsciously sewn in the very early, initial targeting stage of the process. All of the diverse and complex aspects of 'total appropriateness' or ‘fit’ with your acquisition requirements need to be considered at the outset of an acquisition campaign to ensure the best chance of a satisfactory completion at the end. Because strategic fit, technical synergy, integration, compatible culture and customer/sector focus are some of the most important points to get right within the acquisition process, these considerations should be given an equally priority to the “financials” in those initial targeting stages i.e. when starting to search for an acquisition or strategic partner in the first place. Without paying due care and attention to current and future technical and operational congruence there’s no wonder that often, after the deal closes, acquisitions sour. There is a way to deal with this unmitigated element of risk. Over twenty years of acquisition searching activity, our company Strategic Allies Ltd (SAL) has developed an acquisition search service which employs a simple and practical methodology to confidentially identify and then connect with synergistic potential acquisitions/partners at the outset of the M&A process. Our long complementary history in technology scouting means we enjoy the enviable position of understanding far more than just the financials. Therefore, we offer our clients that ability to identify and assess potential targets on numerous fronts, ensuring maximum potential fit or “total appropriateness” as we acknowledge it. Focusing on “off-market” potential acquisitions, as this is often where significant value can be identified and subsequently acquired more economically, a SAL Acquisition Search is particularly suited for acquiring CEOs who are seeking value driven, 'off market' acquisitions, synergistic with their future plans & capabilities. It is a manageable, step-by-step methodology, ensuring geographic and industry coverage with experienced personal filtering to provide a shortlist of ‘warm’ potential partners. CEOs who do not have extensive teams at their fingertips, can be confident they are scouring the world in an efficient manner, searching for appropriate targets and not engaging randomly with potentially time wasting distractions. Using this process we can be sure to confidentially identify and open negotiations with targeted strategic partners for clients. Understanding the subtleties of the “right” potential partner, we are able to connect CEOs, via a network of international associates, only to those that have excellent prospects for a successful completion. Through this rigorous process we eliminate the considerable filtering of inappropriate candidates they will otherwise have had to undertake themselves. By approaching these specifically identified, synergistic companies that are not on anybody’s RADAR because they are not currently “for sale”, we are able to open up conversations that can be steered through collaboration and sharing, towards a more significant relationship, without the interference of other competitive acquirers. Do you know of any CEOs who would not look favourably upon a personal approach that opened with “our client is interested in your business and would like to discuss a positive collaboration”? Some of the benefits to this process can be best illustrated in the numbers. 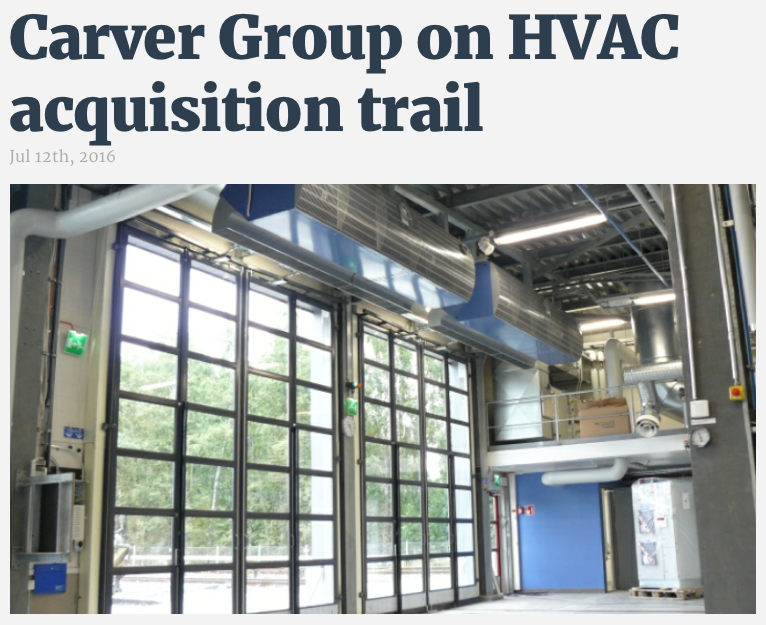 In a recent search for a UK, HVAC Group keen on acquisitive growth, SAL presented forty two target acquisitions in the first six months of which twenty seven accurately met the client’s stringent requirements. Negotiations are currently well progressed with three of those now. We use our robust international personal presence and technical expertise to search for partners from a technical and operational perspective, rather than from just a financial one. By adopting this approach it is possible to identify and filter potential companies wherever they may be located worldwide and present a small number of high potential introductions to you that will meet all of your agreed current and future requirements. Is this a process that could reenergise your acquisition search process? 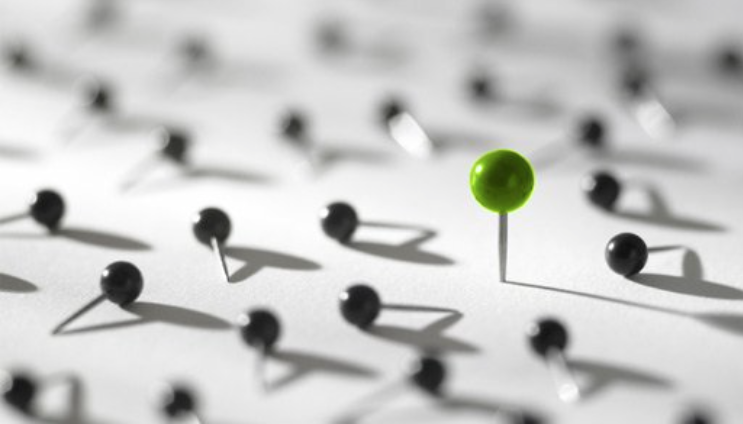 Your open innovation search was successful - now what? You found awesome innovation companies and startups in your open innovation search, exactly what the business requested, now what? Please open the following link to access the HBR article.